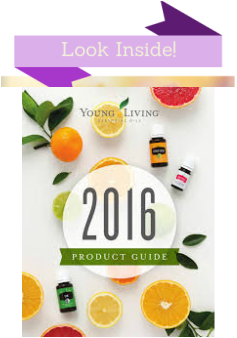 Check out the NEW Young Living Catalog. I just want to browse the catalog and shop retail prices. I'm ready to get a kit and save 24% off! Click above and get started. Click on the catalogs to shop, click on the kit if you are ready to purchase and click on let's talk so I can hear from you! I'm so happy you are here. Sign up to your host your own oil party and get great perks! 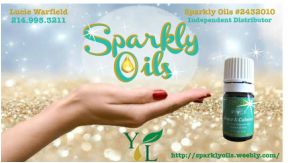 Young Living’s essential oils give you the power to dodge harmful chemicals, support health, energize your life, release stress, and regain your natural sparkle. 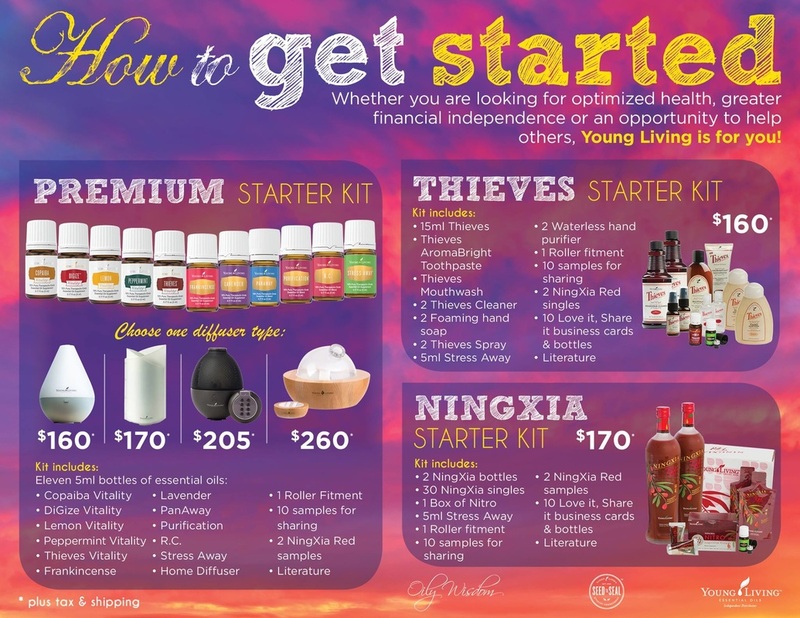 ﻿﻿I am an independent distributor of Young Living. *** Any suggestions made on this blog are very specific to Young Living essential oils and should not be used with oils from another source. Statements made on this website about Young Living Essential Oils have not been evaluated by the FDA. These products and information are not intended to diagnose, treat, cure or prevent any disease. Anyone suffering from disease or injury should consult with a physician.